Arbor Hill Tree Farm is a small, family-owned tree farm and nursery with 37 acres of evergreen and shade trees in production. 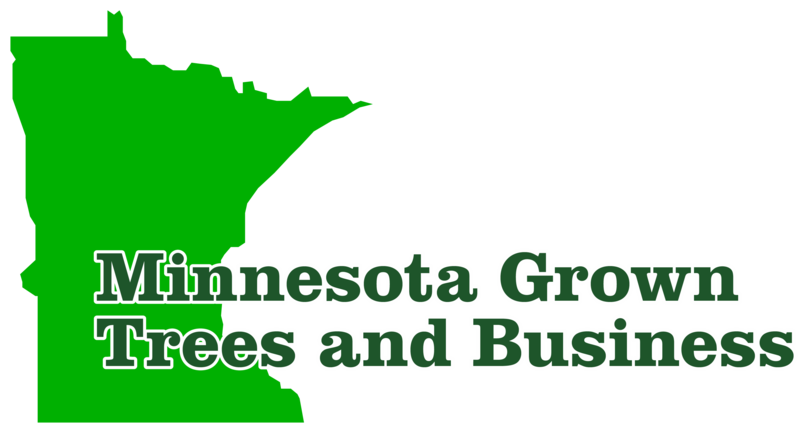 Our farm is dedicated to providing quality trees at competitive prices to residents, businesses and landscape contractors across the Twin Cities and Minnesota. Trees are available potted/burlapped or tree-spaded sizes. We will deliver/install or you can pick up at our farm. As a family-owned tree farm we provide quality trees at very competitive prices. Please look over our Price List, Tree Gallery, Tree Specials and our Installation Methods to learn more about what our tree farm and nursery offers. Then, call us at (651) 459-5026 or e-mail us for more information, to place an order or schedule a visit to our farm. The trees and services our farm offers include delivering your trees and include either complete or partial installation. We also offer trees for pickup either potted, burlapped or spaded directly from the ground. 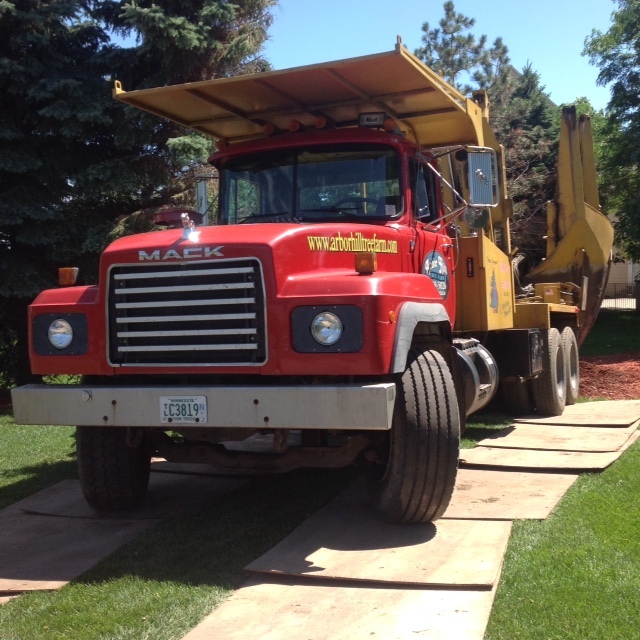 We offer tree removal either via a tree spade or traditional tree and stump removal. 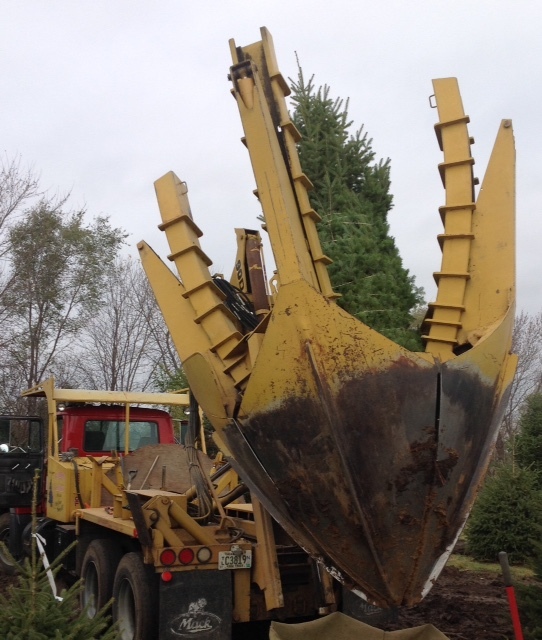 Our tree farm also offer a variety of tree and garden-related products including a variety of rock and water features, precut Fraser Fir Christmas during the holiday season and we always offer delivery and installation on all trees. Watch a video.